More companies are adopting business applications or building their own to save time and make data-driven decisions. Become skilled in leading application frameworks like Apple, IBM and Microsoft to stand out to employers. Whether you’re looking to train your IT team or advance your IT career, New Horizons Anchorage offers the best technology, applications and business skills training to achieve your goals. For over 30 years, New Horizons Anchorage has provided innovative learning solutions that have transformed businesses and helped millions of students realize their career goals. 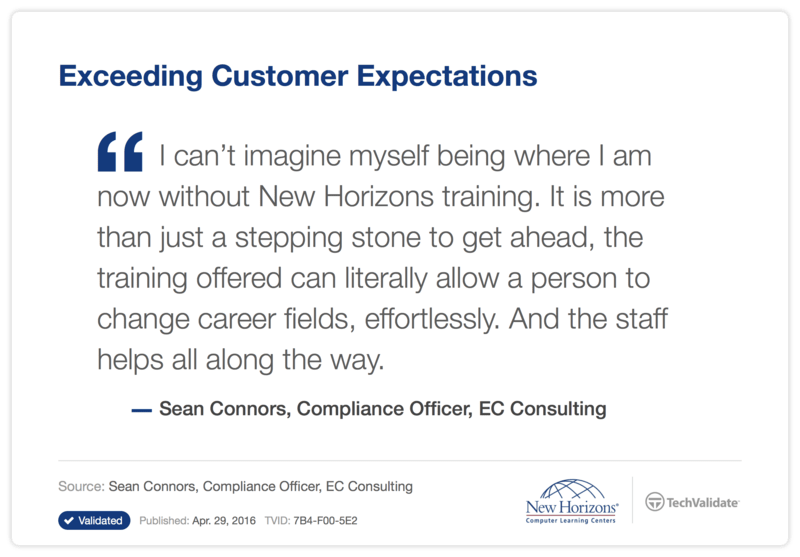 Contact New Horizons Anchorage today to learn about custom IT training solutions for teams, individuals and government groups. When you're looking for a meeting space or renting a training facility, New Horizons Anchorage can help. Today’s business managers and employees must have a complete and balanced skill set to be productive in their organizations and competitive in the marketplace. Equip your team to analyze information and make smarter business decisions with business training from New Horizons Anchorage. 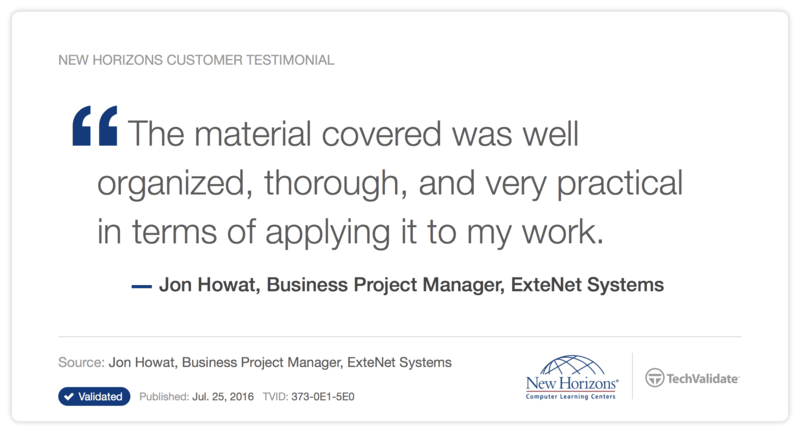 Turn ambitions into marketable skills and business goals into tangible results with IT training from New Horizons Anchorage. 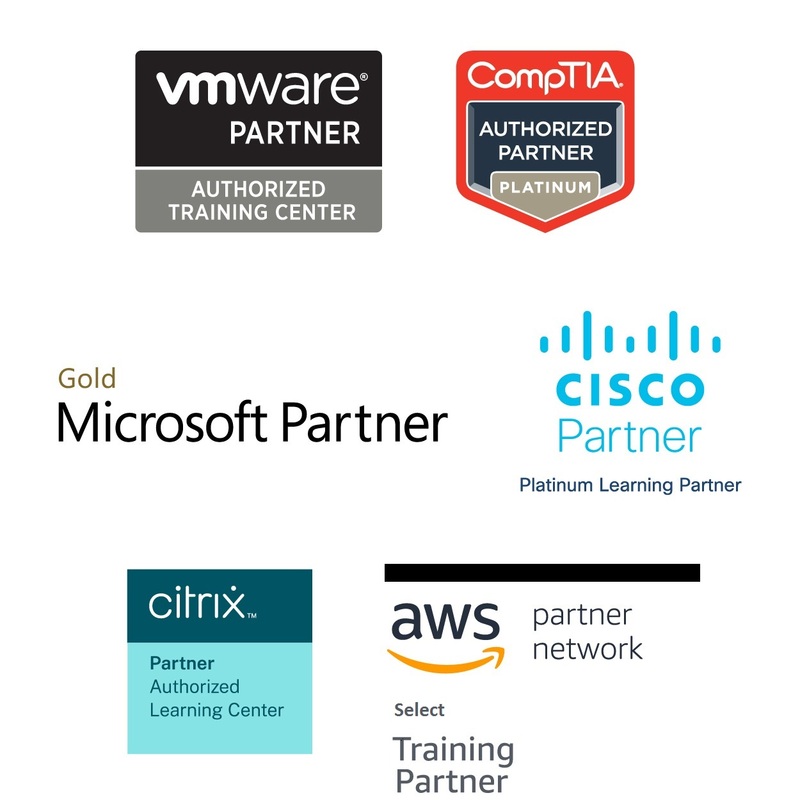 Designed for busy IT professionals and corporate teams in the Anchorage area, New Horizons courses prepare you for certifications in leading technologies. Learn in a structured classroom setting or at your own pace online with learning methods for virtually every schedule and style. 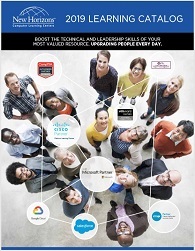 Plus, access the most powerful vendor-authorized learning tools and expert instruction. 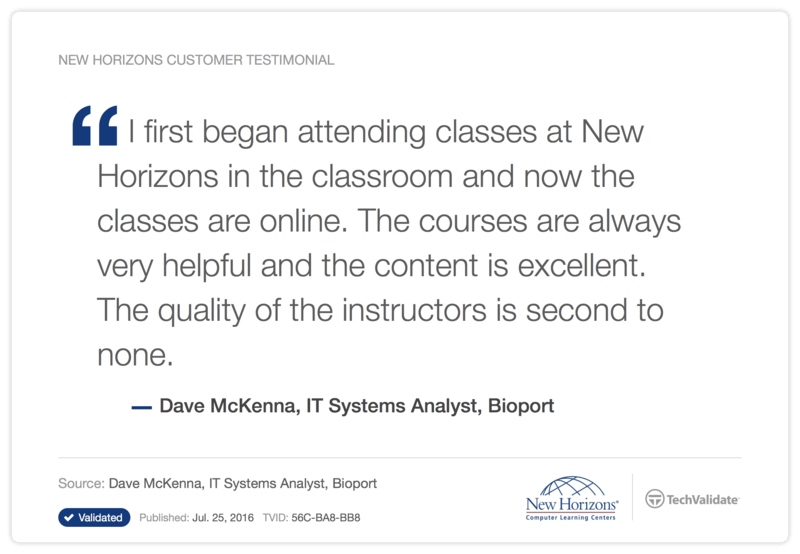 Join more than 30 million people to advance your IT career or equip your team with modern IT skills with training from New Horizons Anchorage. Training for business to enhance your team’s skills and productivity. New Horizons offers many resources. 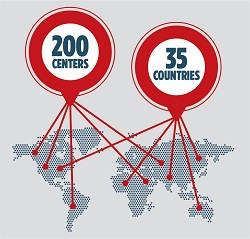 See how we can help. 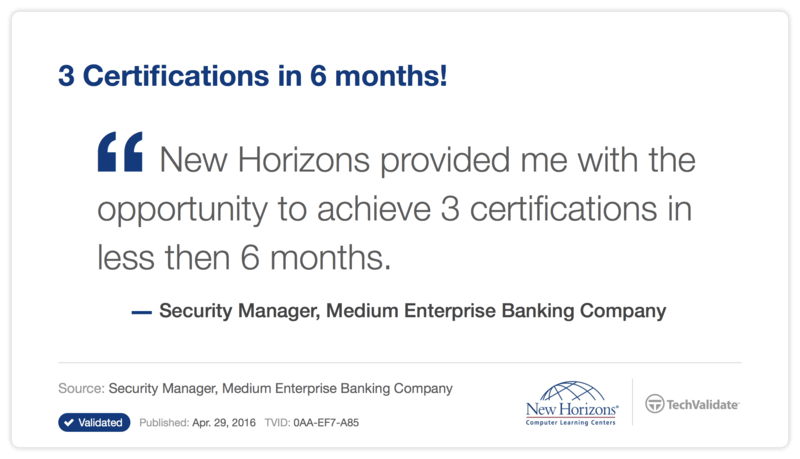 Discover the courses and certifications offered at New Horizons. Classroom, online, flexible schedule, and on-site training options. Save money by checking out our latest promotions.